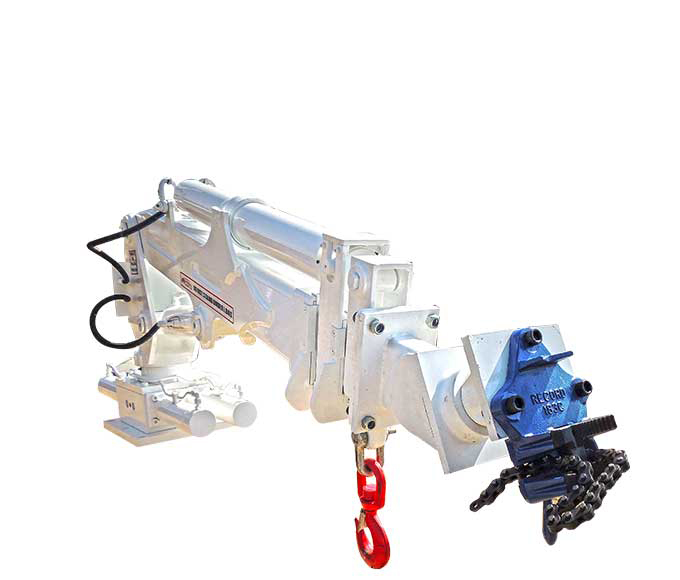 THE PE300-CR ATTACHMENT ALLOWS FOR EASY ASSIST IN UNDERGROUND CABLE INSTALLATION. AS THE INSTALLATION PROGRESSES THE PE-300 SERIES UTILITY CRANE FOLLOWS WITH THE BOOMS EXTENDED AND THE ROLLER PERFORMS A SUPPORT GUIDE-AND-HOLD FUNCTION WHILST THE CABLE IS SECURED TO THE ROOF. ALLOWING FOR CABLE HANDLING WITHOUT THE RISK OF PERSONAL INJURY. 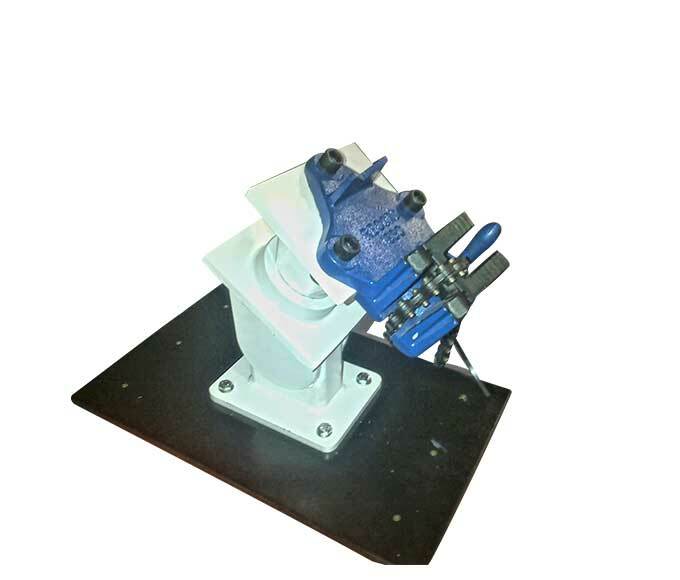 THIS QUICK-ATTACH FACILITY WITH DURABLE CONSTRUCTION IS IDEALLY EMPLOYED WHEN THERE IS A NEED TO MOVE OR SHIFT EQUIPMENT SHORT DISTANCES. 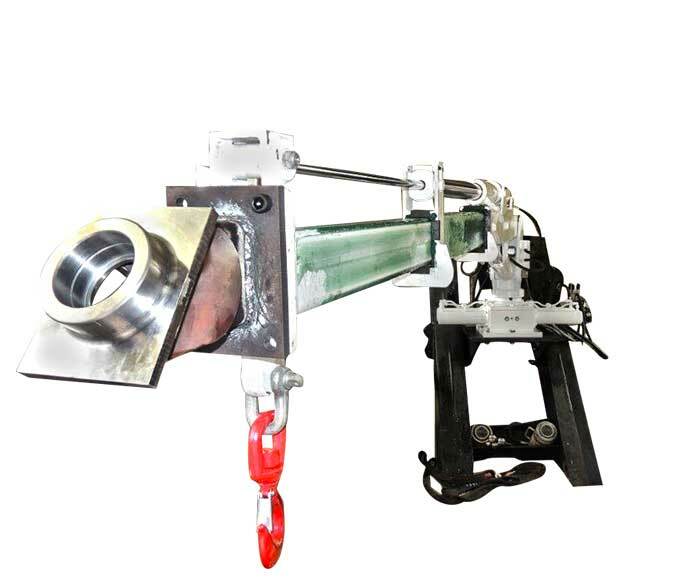 THE PITBULL™ CHOCK FACILITATES THE CREEP/PROGRESSION FUNCTION IN UNDERGROUND MINING.